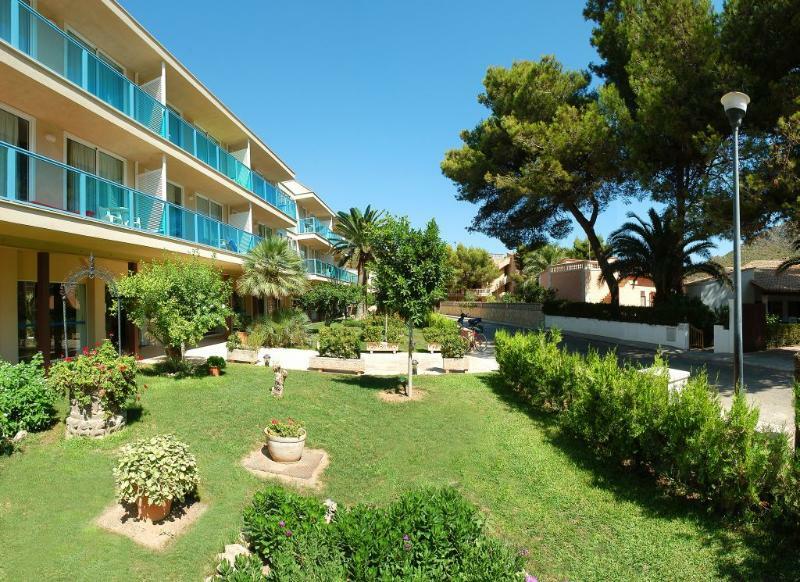 General Description: Canyamel Sun Aparthotel is located 300 m from a sandy beach. The closest cities to the hotel are Arta (11 km), Cala Ratjada (12 km) and Capdepera (8 km). The hotel located in Canyamel has 47 rooms and was renovated in 2015, 2 elevators and air conditioning are available. To make your stay more comfortable a lounge, a lobby and a reception are available. An entertainment program suited for children and a playground are available for young guests. The staff in this 3 storey hotel speaks Spanish, English, French, German and Italian. Mobility on holiday is made easy through car rental. The hotel features a fresh water swimming pool, seasonally open with a separate children's pool. Guests can unwind with a drink at the poolside bar. Sunshades and sunbeds are available for an additional fee at the beach and free of charge at the pool. The hotel is within easy reach of bus stops, shops, bars and restaurants, city centre and supermarkets.